Yesterday is behind you friend and no one on earth can be who you are and who you are meant to be... So what's holding you back? 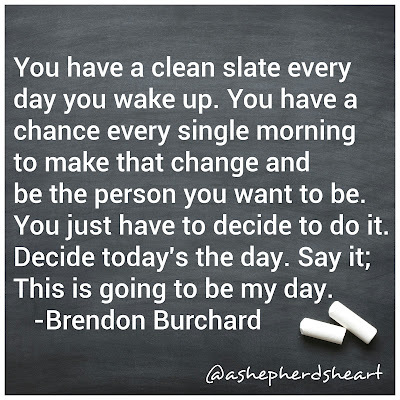 What obstacles (including negative people) do you need to clear from your life so you can achieve what you're called to achieve and be the person you should be and want to be? I encourage you to seek God's counsel and set a plan then work hard toward achieving it! It's worth the effort because again, you are worth the effort! Don't ever let anyone ever try to convince you otherwise. 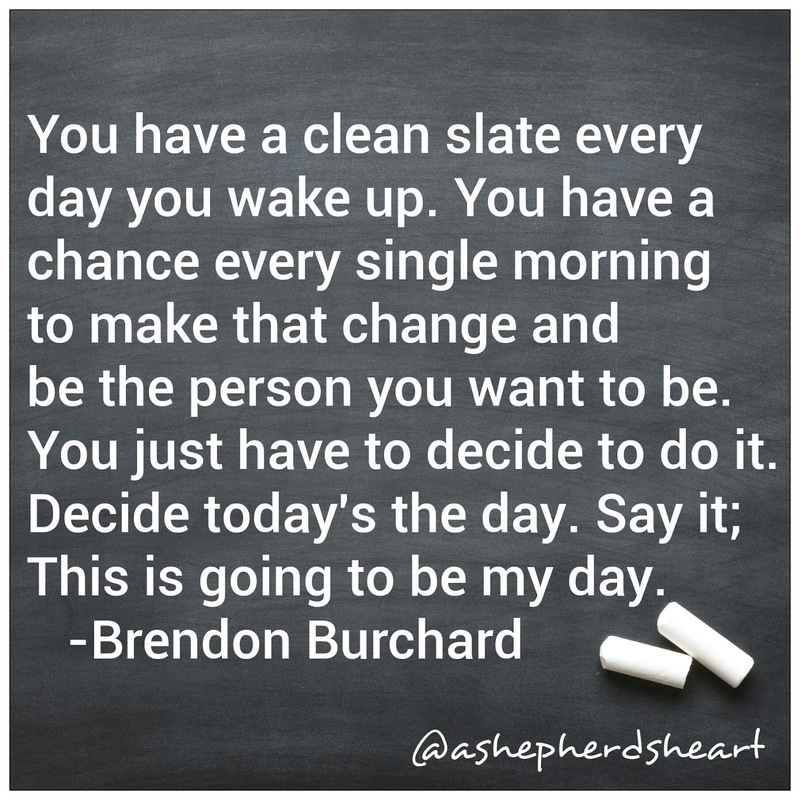 This is your day...seize it!